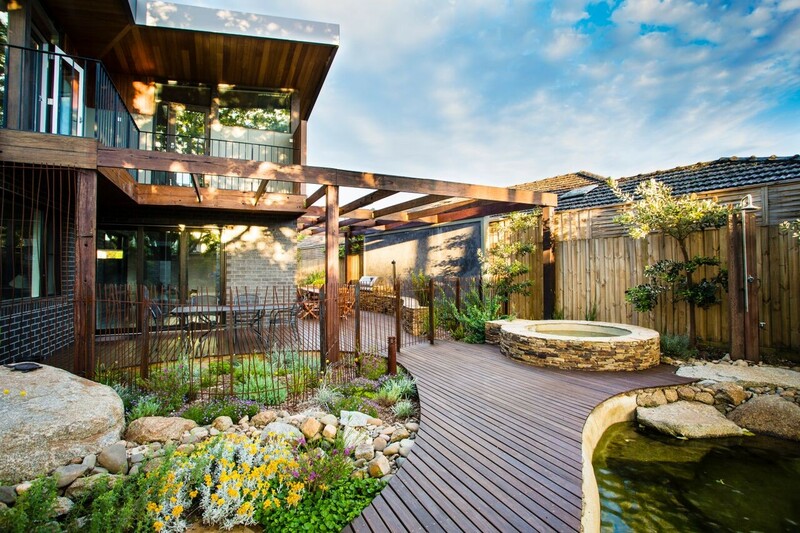 A sustainable landscape to complement your home. 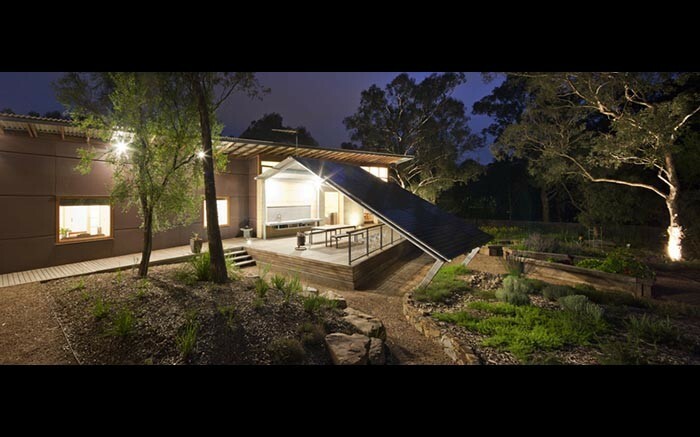 Creating an integrated estate where beautiful gardens and landscapes to complement well-designed sustainable homes is central to the Mullum Creek vision. 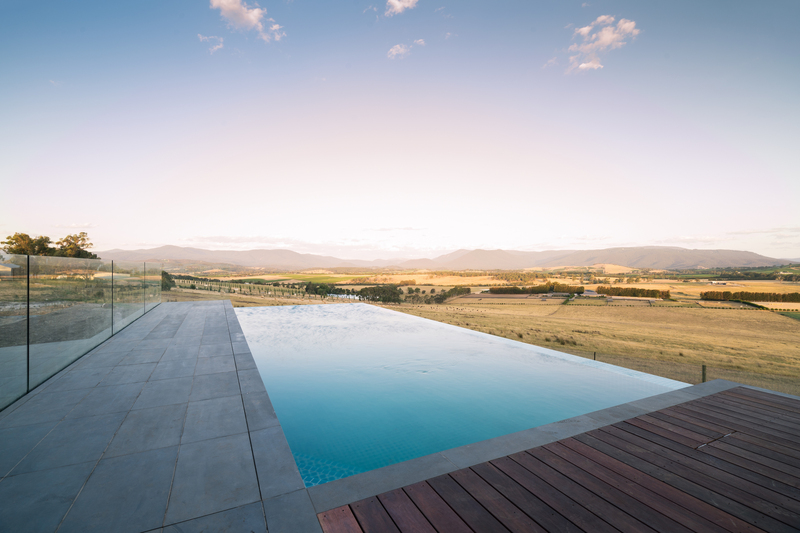 Well-designed and constructed landscapes will help create a peaceful, beautiful and sustainable estate, maintaining a sense of well-being and supporting property values. 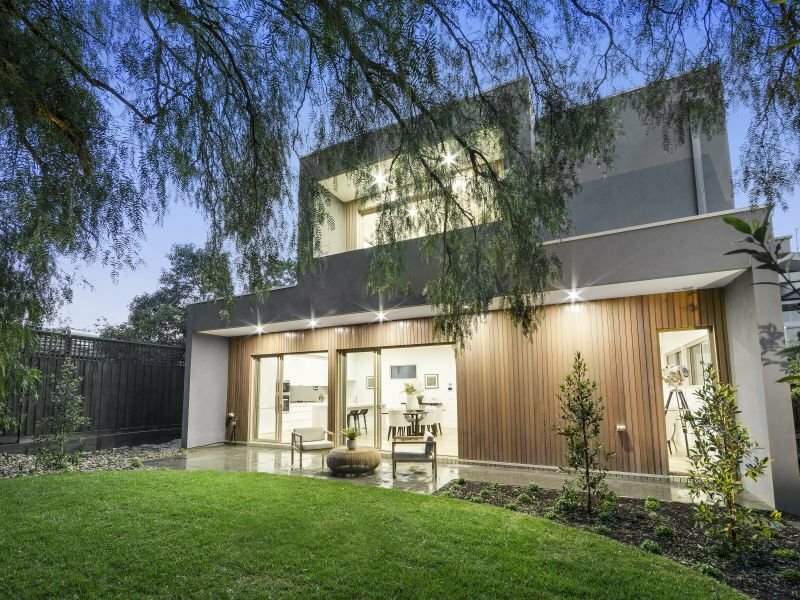 To get the most out of both your home and garden, it is important that landscape design is integrated as closely as possible with the design of your house – ideally, the two are undertaken at the same time. 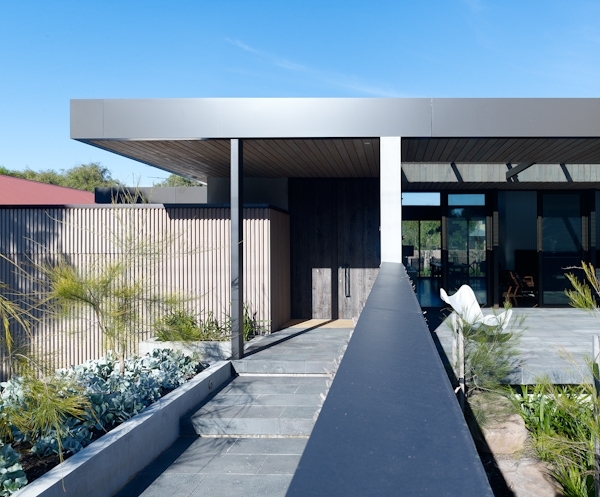 This helps achieve harmony between ‘inside’ and ‘outside’ spaces, so that the landscape is an extension of the home, and the garden blends seamlessly with the architecture. 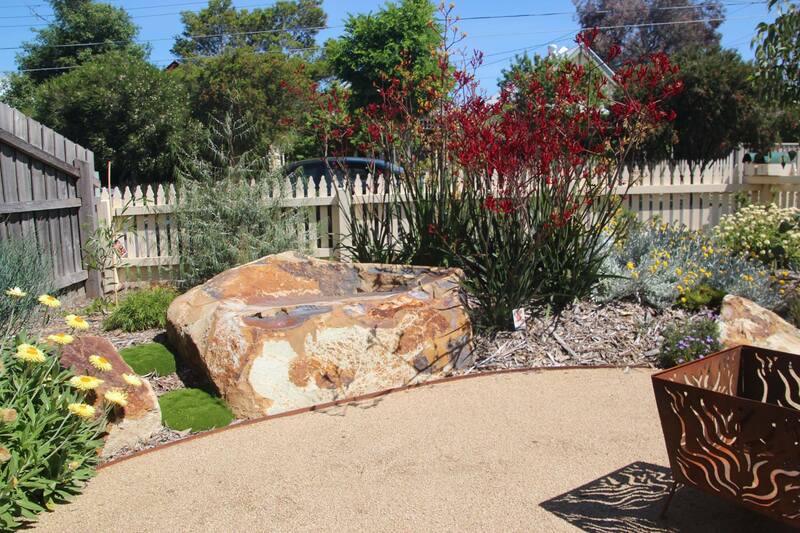 At Full Potential Landscapes your beautiful, functional, dream garden is only just the beginning. 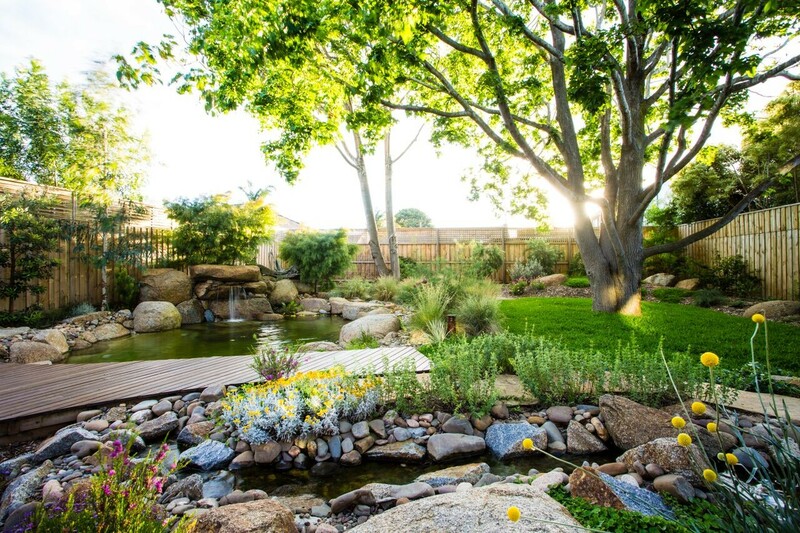 The landscapes we design and create for you are more than just a garden, they are a mini ecosystem. 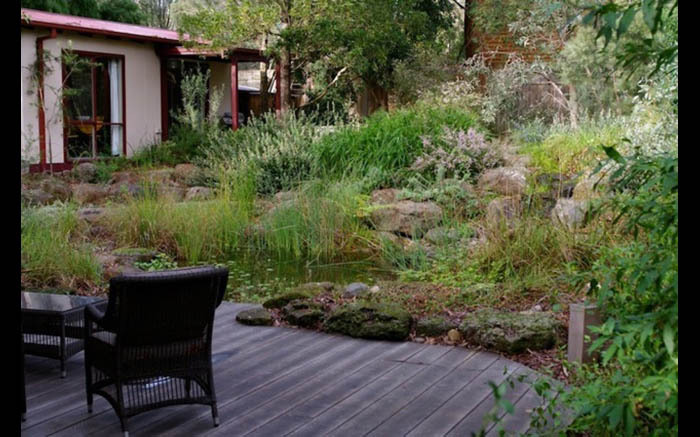 As in nature, all elements of your garden form a cycle, starting with collecting your rainwater and directing it into a Natural Pool or Billabong that contains healing and edible plants. The water can then be cycled into irrigation for your vegetables and herbs, then onto other parts of your landscape. 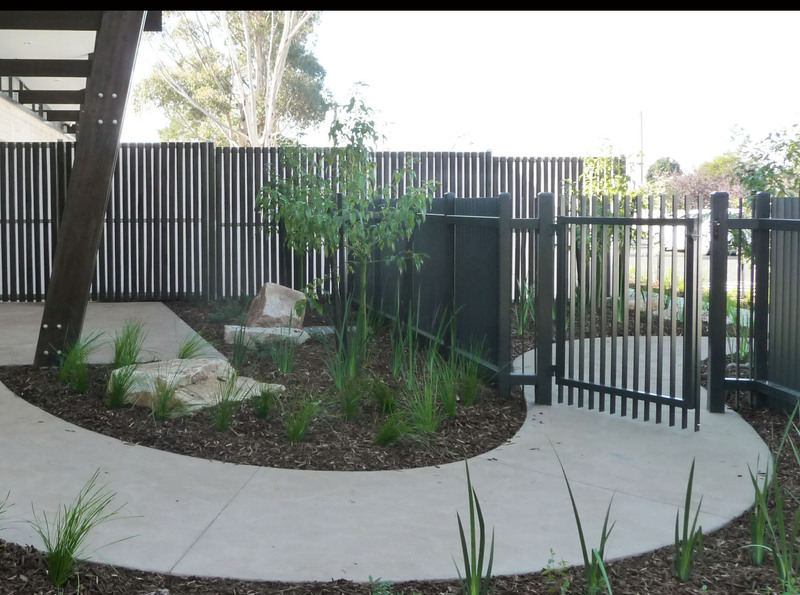 Even your fence can be alive and can produce fruits as well as providing security. From a history of working and living on the land, we understand the importance of natural cycles and the potential nourishment and lifestyle that a garden can give to a home and family. 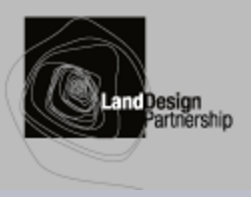 The process is really about being able to understand the client’s needs and to be able to use the land to its full potential, where water conservation and the use of natural resources is a top priority. 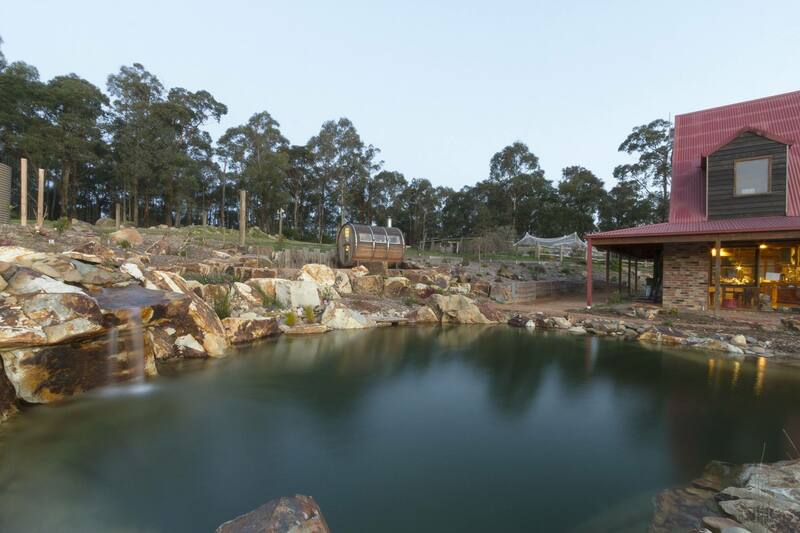 Natural Pool, Hot Spring Spa or Billabong. Wicking Beds, Veggie patches or Herb gardens. Living Fence, Fruit trees and Permaculture ethics. 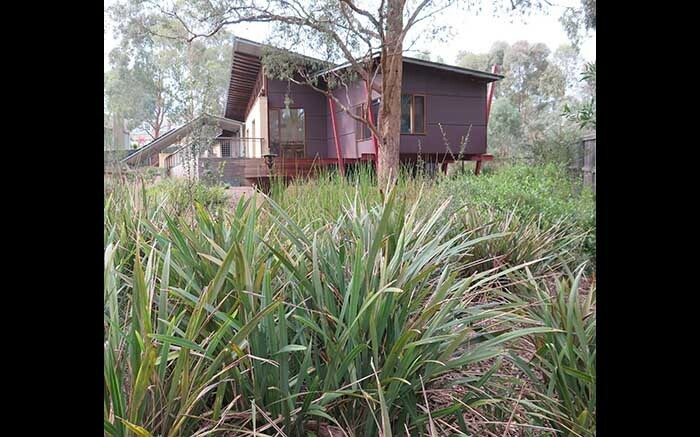 Native plants, Indigenous plants or Productive planting. 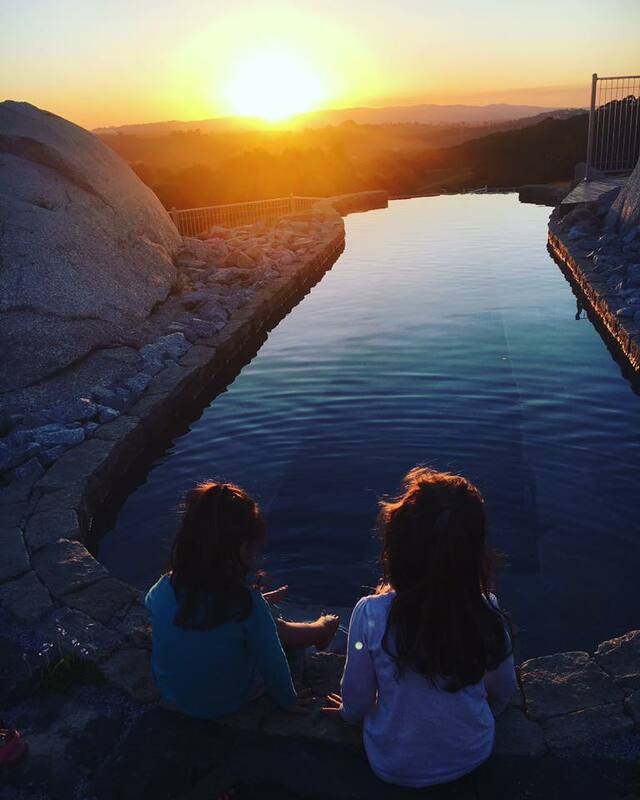 Chris and Lucy have travelled extensively through Europe viewing Natural pools from small backyard pools to large public pools. 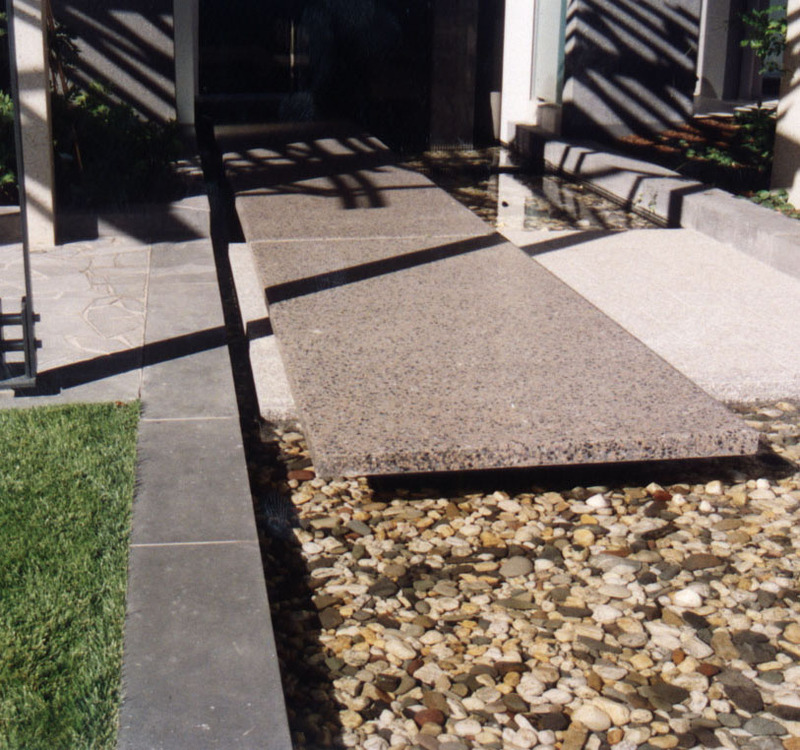 We are the sole Victorian building representative for GartenArt Australia and we have been building Natural Pools for over 10 Years. 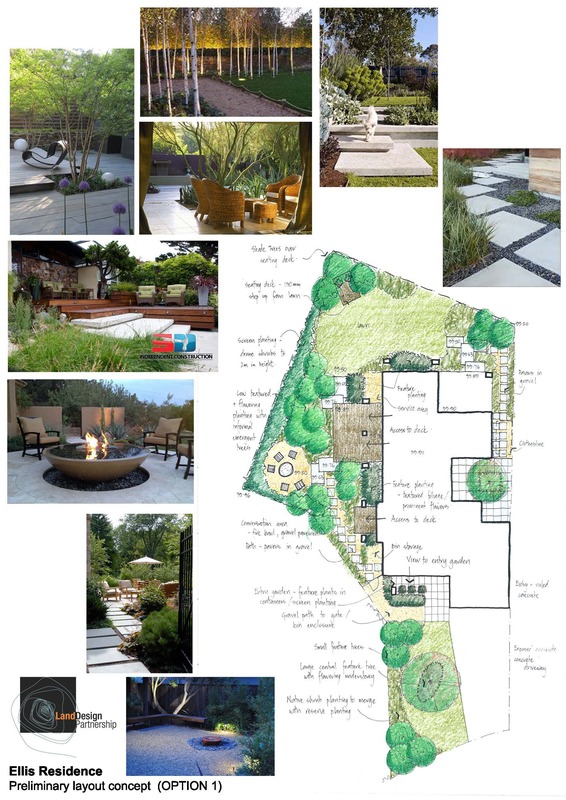 Full potential landscapes create high quality gardens that you will love, but we know that budgets are important and we will work with yours. 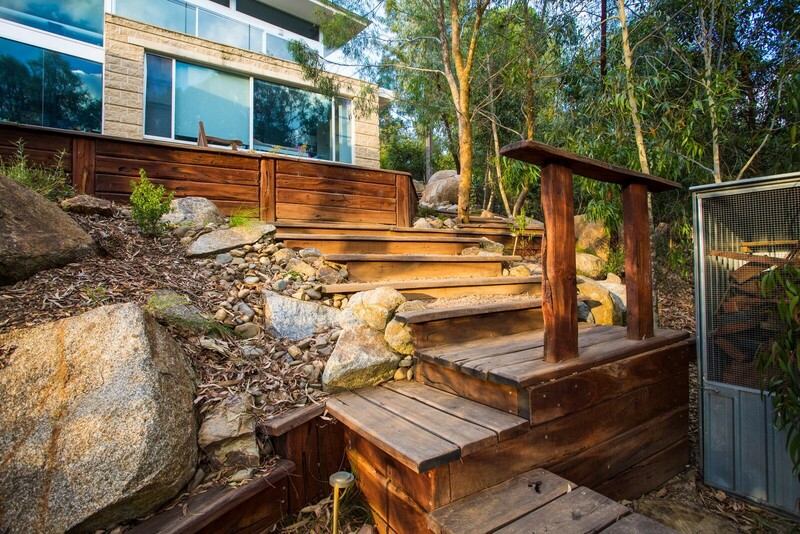 Our expert team can show you how a beautiful landscape can also be one of sustainability and abundance. 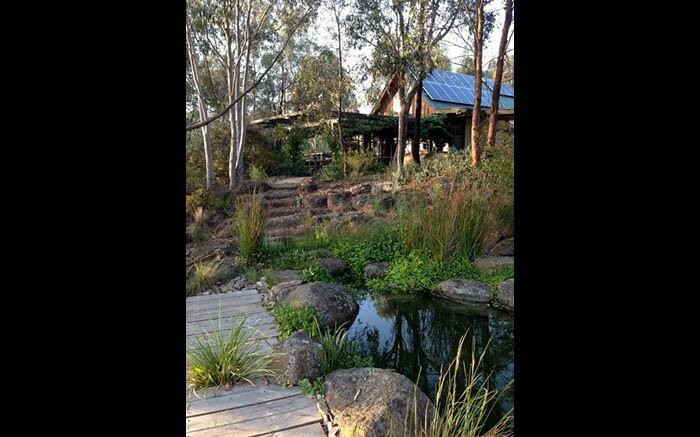 With a passion for permaculture, Full Potential Landscapes aims to create a garden that is not only aesthetically beautiful but also is multi-functional with areas for recreational purposes, is environmental friendly and produces food for the family. 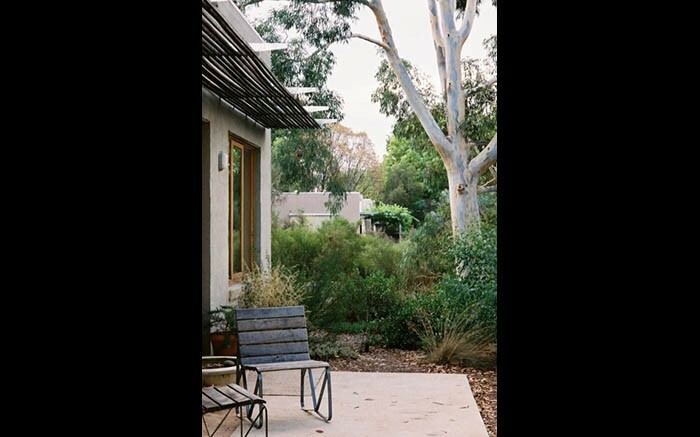 Our gardens involve little maintenance and with the use of native indigenous plants and billabongs, your garden will become a haven where you can retreat, relax or enjoy time with the family. 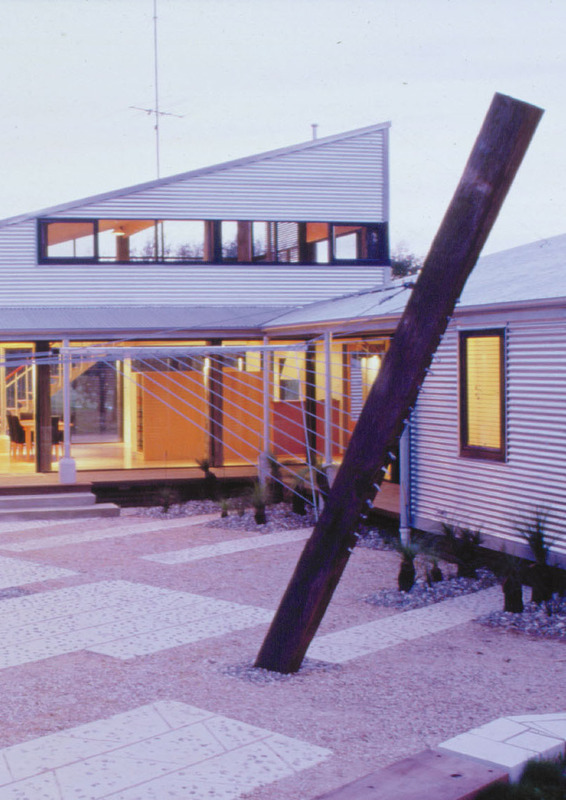 Australia’s natural landscapes are the inspiration for Full Potential Landscapes’ designs. 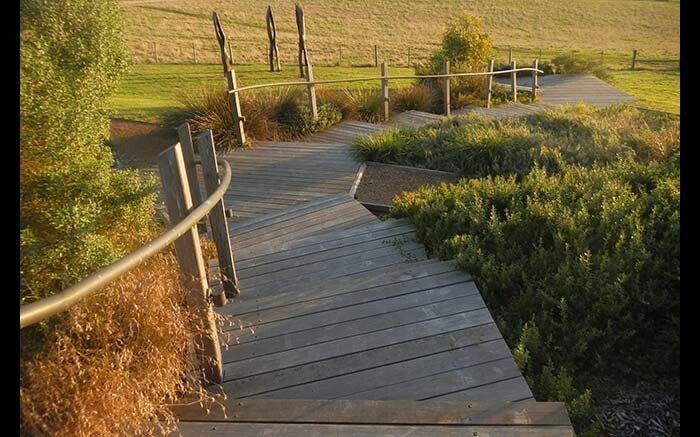 The Grampians, The Dandenong’s, Wilson’s Promontory and the Outback offer endless inspiration to create a mini-ecosystem, landscape and design for our clients. design and approach every project with enthusiasm and the professional values necessary to provide a first quality service for our clients. 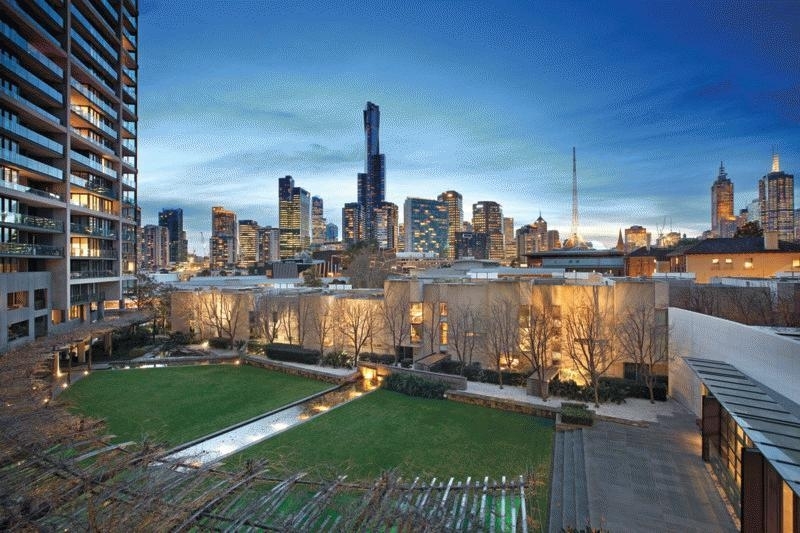 We strongly believe that our buildings should be responsible in terms of environmental impact. 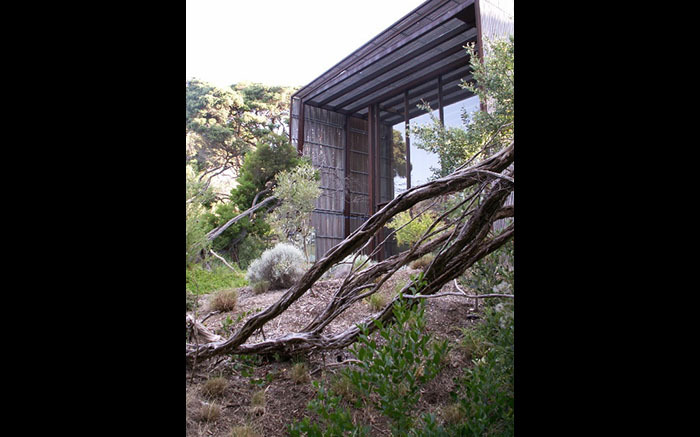 Sam’s philosophy is uncompromising in both contemporary and traditional contexts; Australian gardens need to use Australian plants and materials in a way that emulates the natural landscape. 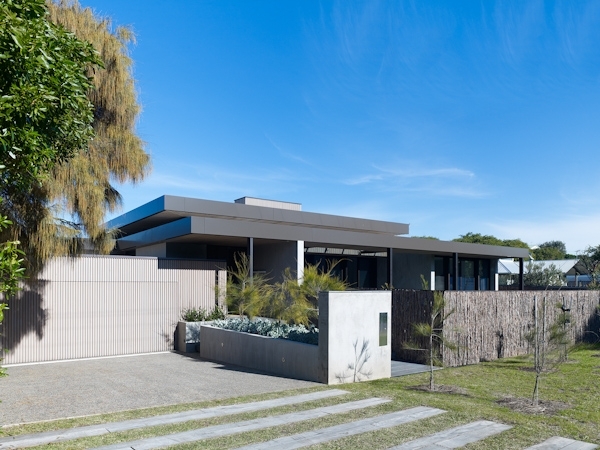 Sam’s designs incorporate the existing characteristics of topography and vegetation, cater to spatial needs and compliment buildings by enhancing the best features while settling them into their environment. The key design principle is that of mass and void, created by the planned use of space and a natural transition with materials used. 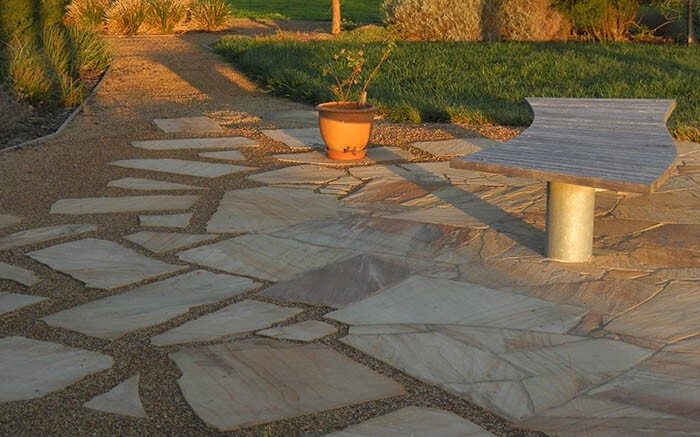 Its application creates balance and contrast between the mass – boulder outcrops, mounds and plantings, with the void – pathways, grassed areas, ponds, pools and paved areas. 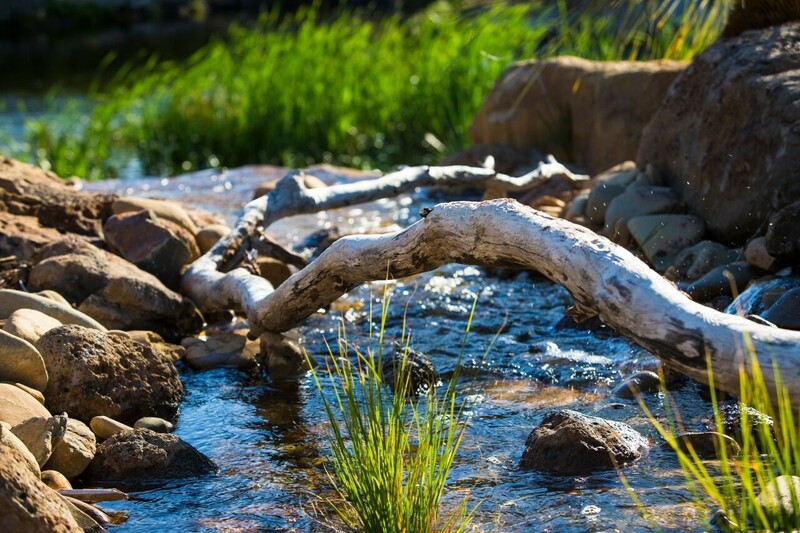 With twenty years experience behind him, Sam continues to approach his work in a hands on way while increasing awareness of the naturalistic landscape school. 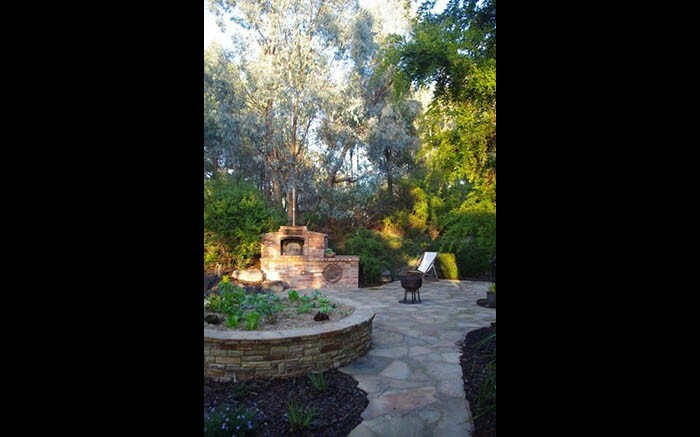 His gardens regularly open to the public in the Australian Open Garden Scheme and Rotary’s Garden Design Fest. 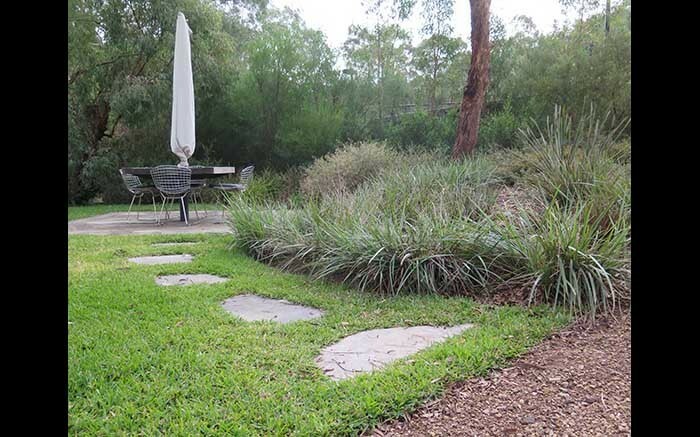 He has been a recurrent guest lecturer at Melbourne University to landscape design students and a regular speaker for various plant societies, garden interest groups and in the media. 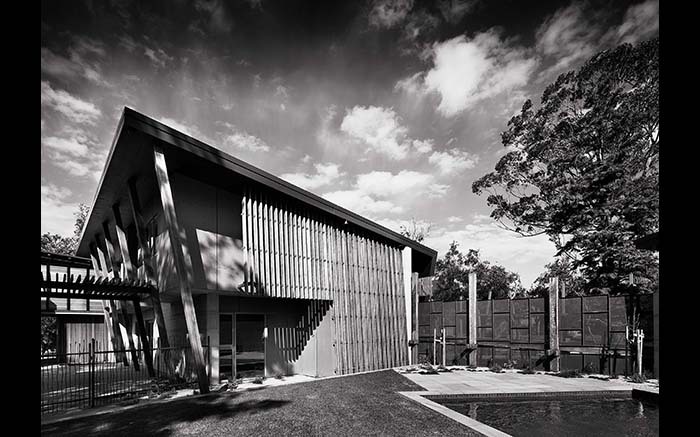 In recent years Sam has observed a renewed enthusiasm for the ‘Australian garden’. 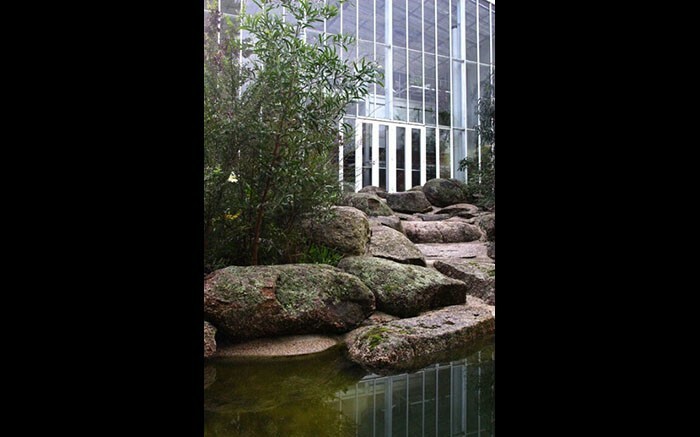 While much of this has centered on sustainability and native plant ecology, students are also increasingly interested in and influenced by the local design tradition pioneered by Stones and Ford.